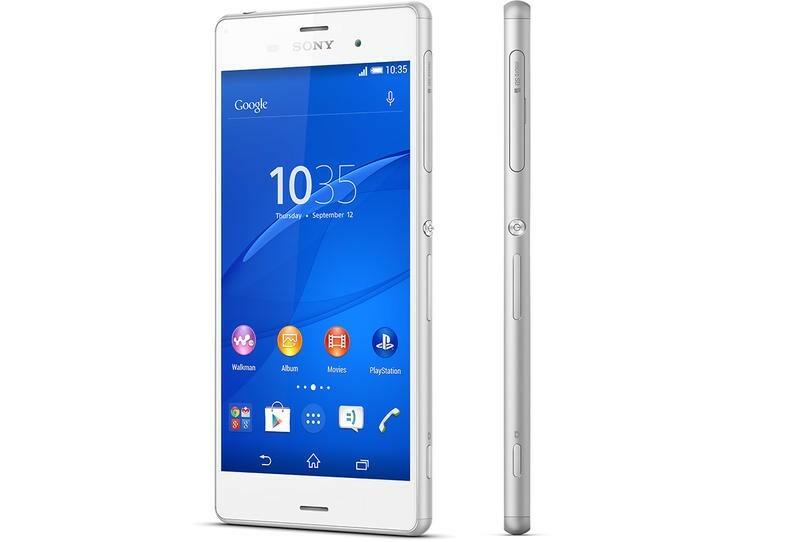 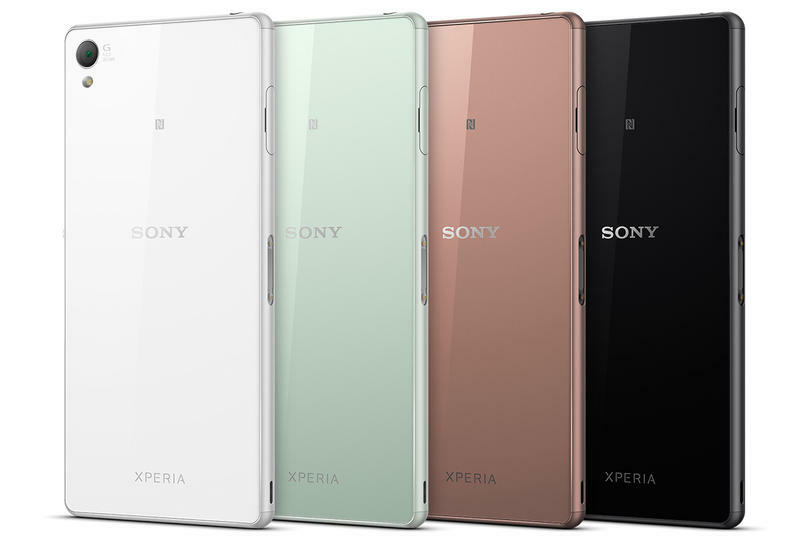 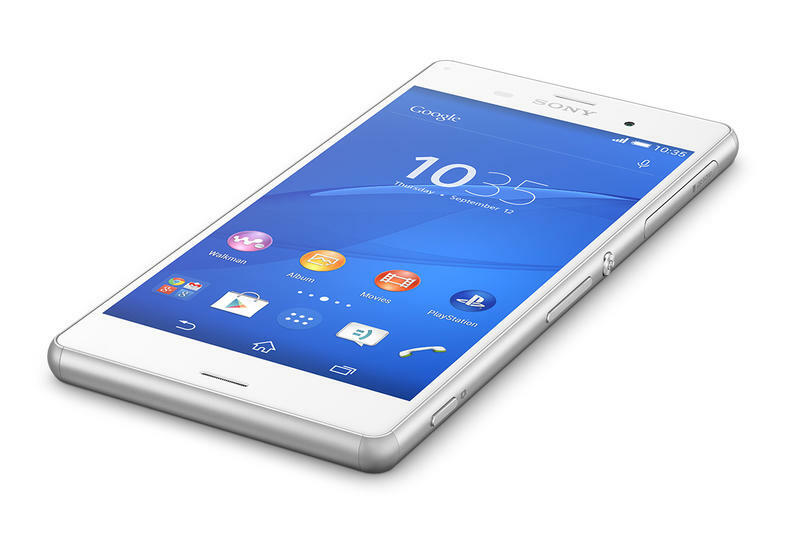 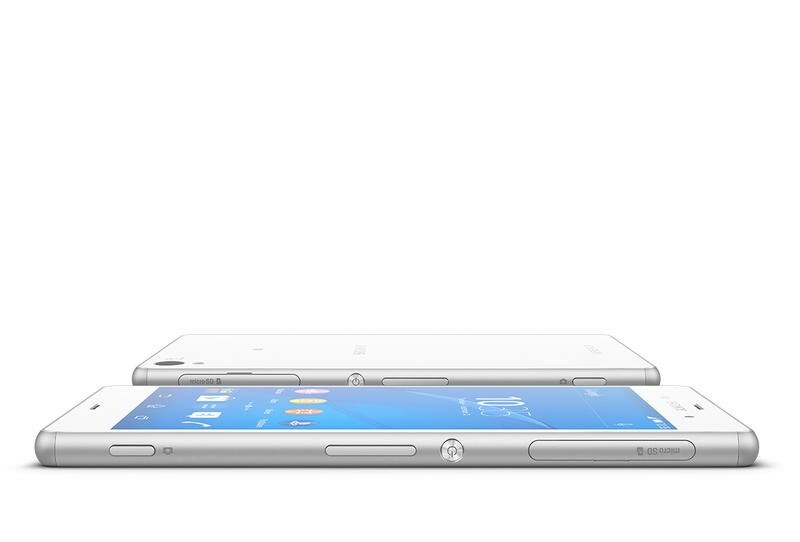 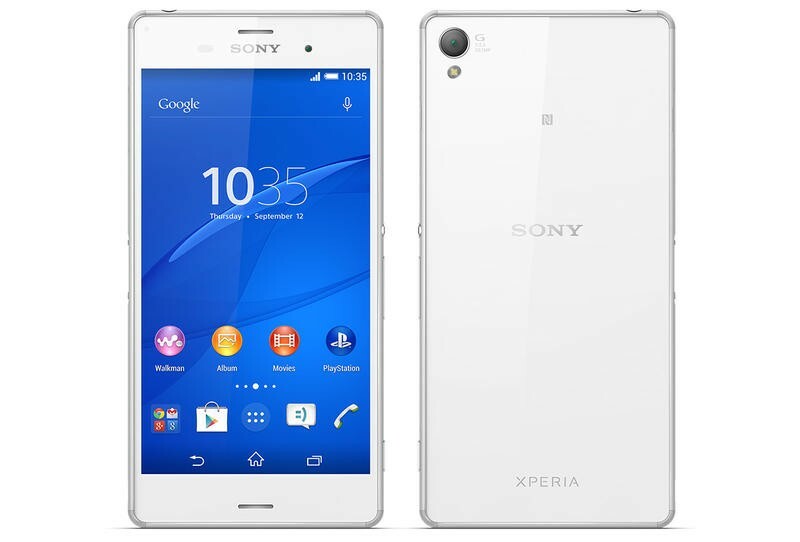 Sony introduced its brand new Xperia Z3 during IFA 2014 in Berlin last week. 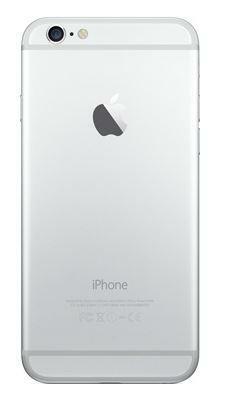 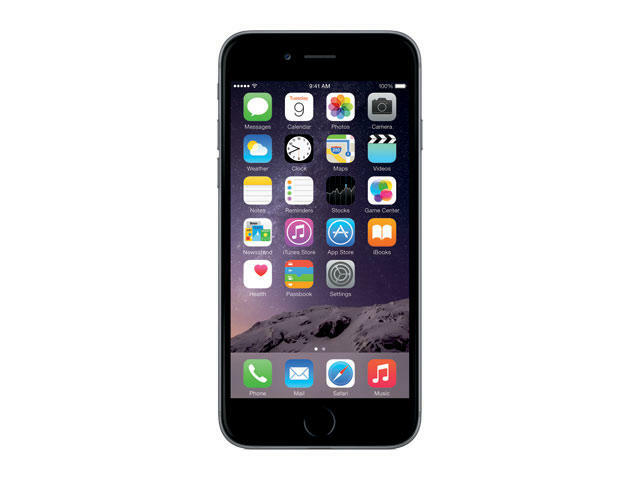 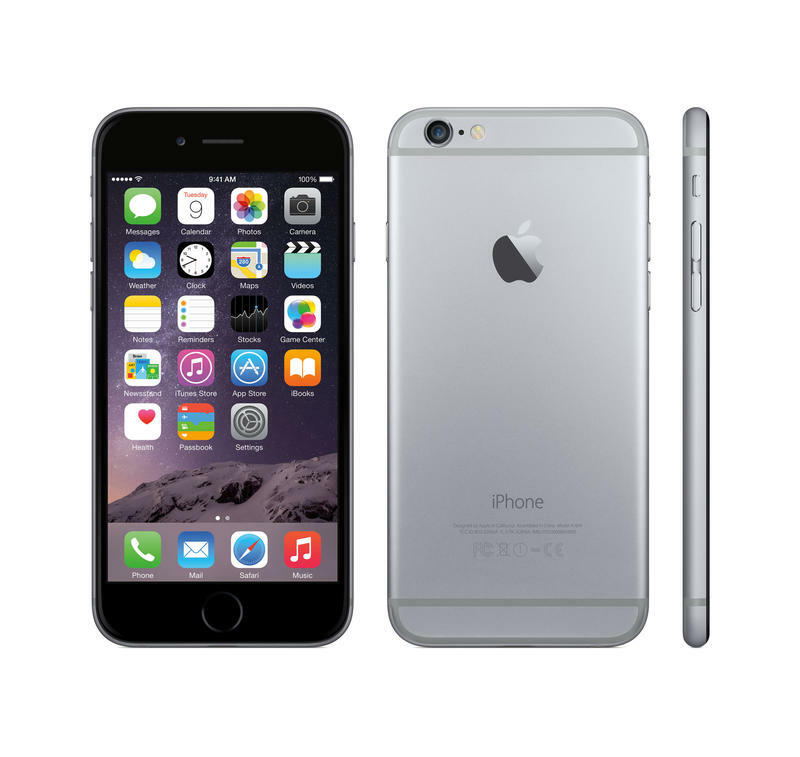 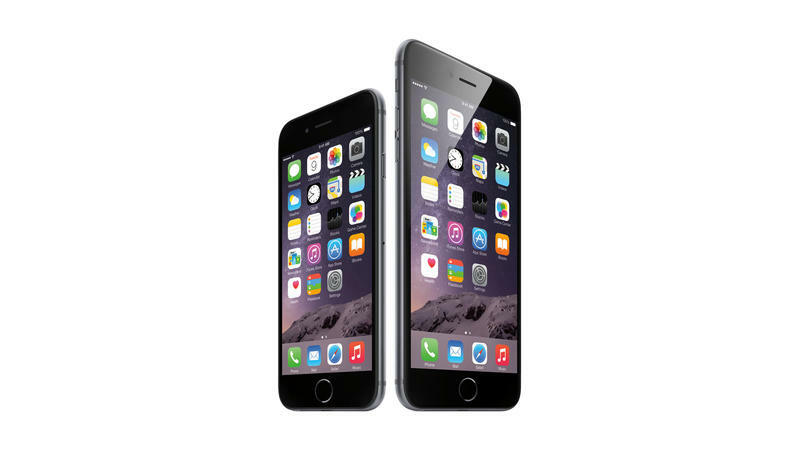 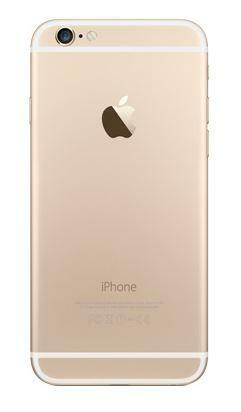 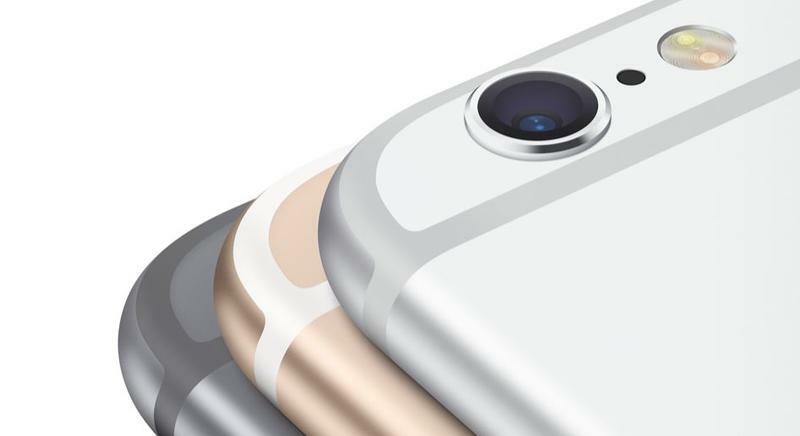 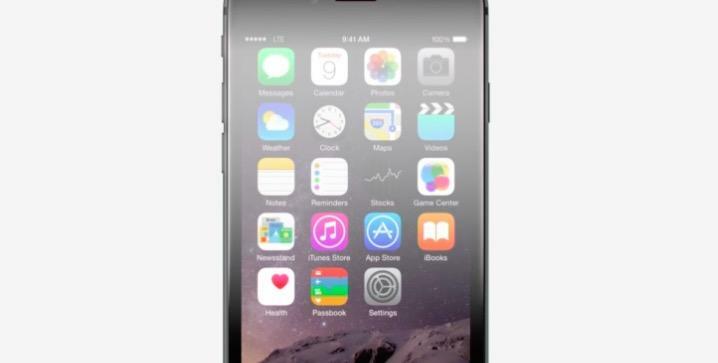 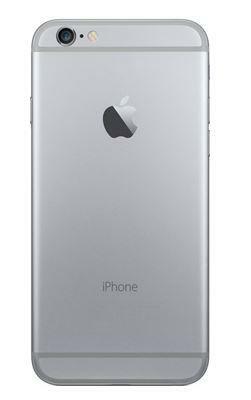 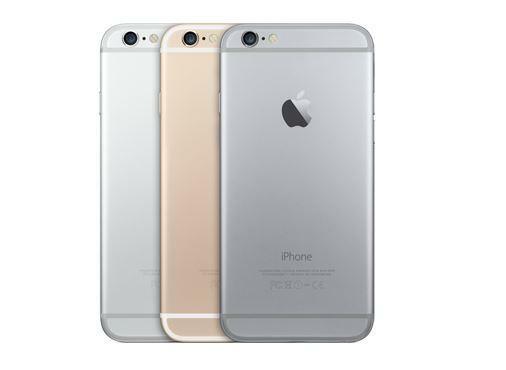 Now it has fresh competition in the form of the iPhone 6 and iPhone 6 Plus, which Apple just announced today. 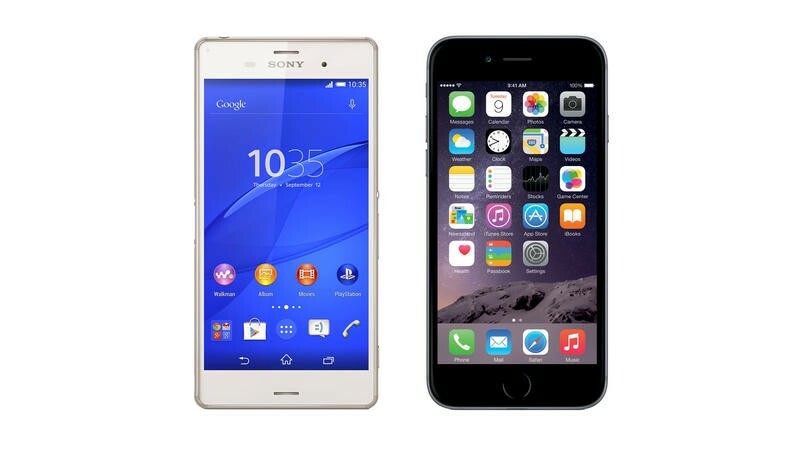 Of course, the two phones differ drastically and offer totally different feature sets. 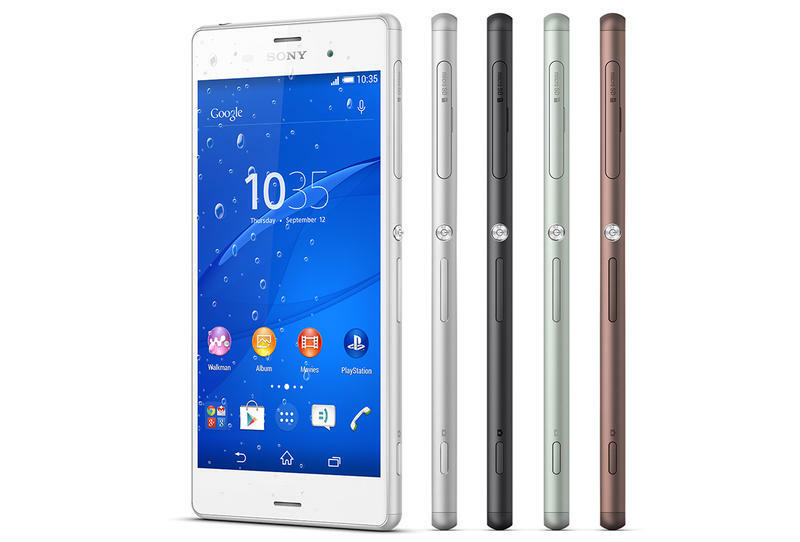 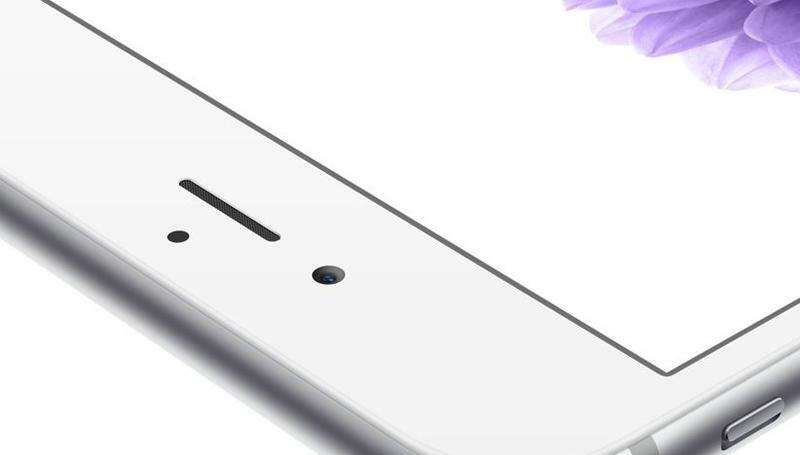 Still, we want to show you what’s under the hood of each and how the iPhone 6 and the Xperia Z3 stack up in terms of size and specs.